Join the Miscanthus revolution: we’re hiring!  Terravesta is looking for a bright, motivated and driven individual to become the new Miscanthus crop establishment manager. The candidate will be part of a sales team of three and the exciting position means the perfect candidate will be driving new Miscanthus planting and pushing the sector forward by selling new crops to farmers and landowners. The business is set to expand significantly in the coming years and the position will give a stand out individual the chance to make their mark and progress within the business and agriculture. Terravesta is the world leading Miscanthus supply chain expert, with thriving businesses in the UK & Europe, and is a key player in helping the world achieve significant progress towards climate change targets, whilst providing a sustainable, low input crop for unproductive food land. Miscanthus is a very versatile crop with huge potential to be used for refined end-uses from combustion and energy production, to bio-plastics, building materials and paper/packaging replacements – and this is just the start!